For me, so much of who I am today has been influenced and created in the places I’ve been. Sitting and journaling, reflecting, and processing a whole new environment with gratitude has been influential in shaping my current being. I won’t sit here and write how you have to spend thousands of dollars on hotel and plane tickets but I will suggest you step outside your comfort zone. I’m fortunate and privileged to have traveled to my list of various places below but all this can be done within your community. I learned from these places and experiences because I allowed myself to. 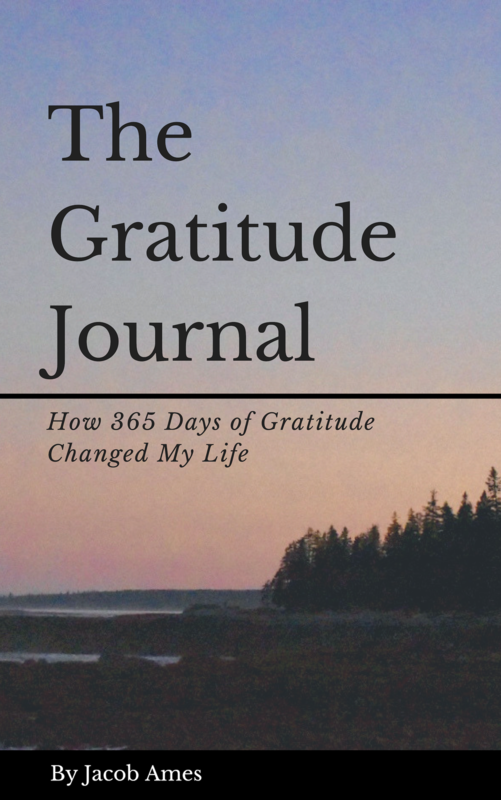 Use gratitude to; recognize how far you’ve come, to give value to what you have prepared for the future, and to find yourself in between, the present moment. Featured image of one of my favorite plane pictures. Doing my best to keep things simple. Work hard. Stay organized. Be patient. Be positive. Use gratitude. Sounds like a good formula to me. Featured image of an old river running through the grounds of a temple in Cambodia. Featured image from Siem Reap in Cambodia! I took this picture as we were headed back for the day outside the main city market. The orange sun was warm all day and radiated before going down at night. Truly a special place to be.